Please find below a selection of the exhibitors that will be exhibiting at the 2018 Edinburgh Coffee Festival. Alchemy cordials is dedicated to great tastes and with this Golden Tumeric Elixir we’ve hit a home run. Brew Lab is a quality driven speciality coffee bar and training facility in the old town of Edinburgh. 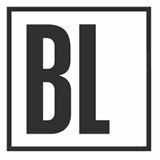 Since 2012 Brew Lab have been serving meticulously brewed filter and espresso coffees and in 2014 they opened their Training Lab, where they teach home baristas, professionals and private parties how to brew exceptional coffee. Cairngorm Coffee Co. is an independently run coffee shop in Edinburgh’s city centre. We pride ourselves on fantastic coffee and fresh, focused food – epitomised by our Grilled Cheese. Find Cairngorm on Frederick Street and Melville Place. Award winning cakes for coffee shops. Daily deliveries across the UK using eco pack woolly packaging. Established in 2011, Carvetii Coffee have built a solid reputation within the world of speciality coffee. Their roasting style reflects the soft weather conditions which exist across much of the north of the UK, while at the same time allowing the origin flavours and characteristics to come to the fore. Dear Green is a Speciality Coffee Roaster based in Glasgow, committed to sourcing speciality grade quality raw coffee which is fully traceable to origin and from sustainable coffee producing communities. 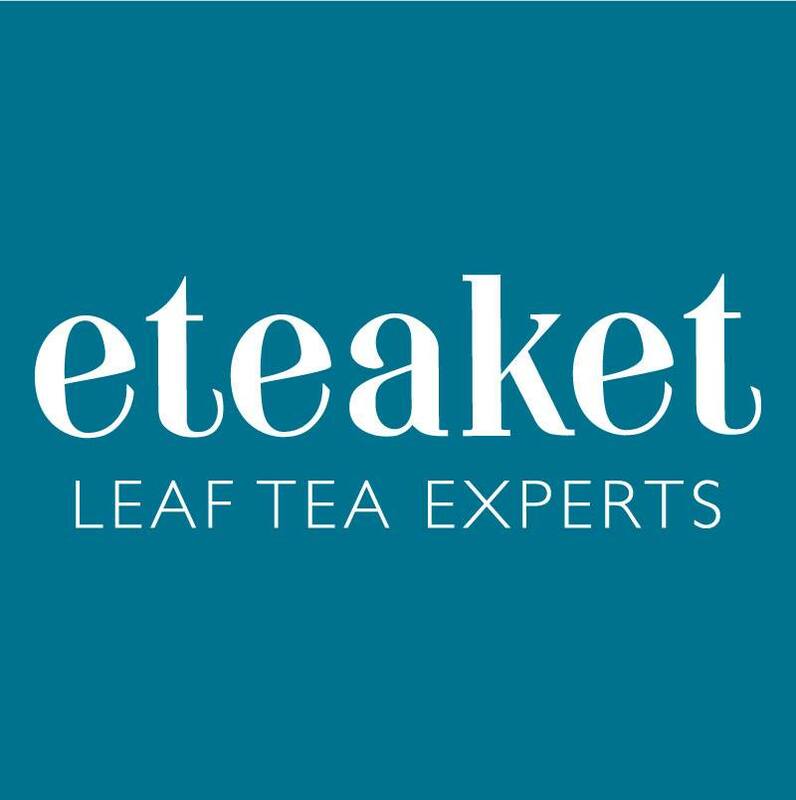 Eteaket are whole leaf tea experts & innovators. Try our new wellness tea latte range, be the first to taste our latest matcha creation with a twist &, of course, we’ll be stocked up on our Isle of Harris Gin Tea. Fortitude Coffee is a speciality coffee bar and micro roastery based in Edinburgh. We roast a seasonal selection of sweet and well developed single origin coffee. frank green is on a mission to change the way people think about reusable products and motivate others to live more sustainably. frank green makes the world’s most loved reusable coffee cups and water bottles. We believe in a life long journey of learning, fueled by great coffee. We work with some of Scotland’s finest roasters and suppliers, and it is vital that our people are skilled sufficiently to do justice to the bean through their abilities at the machine. Making coffee isn’t just a skill. It’s a way of life, a calling, a passion. Through a barista journey we teach our teams not only the art of making fantastic coffee, they also become part of the coffee community at Gather & Gather. A small batch coffee producer with café and onsite roastery located in the gates of Glasgow Central Station. Gordon St Coffee in Edinburgh will be opening its doors on Market Street very soon! 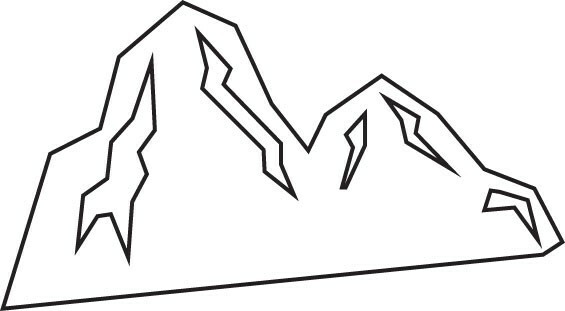 Hidden Stag is a coffee fueled, Edinburgh based, outdoor clothing company inspiring people to go from the City to the Hills. Everything we make is 100% organic cotton, ethically manufactured and printed in Edinburgh. Explore, Coffee, Explore. Independently owned modern Edinburgh Café in the heart of Morningside selling fabulous coffee in café, online and via subsriptions UK & worldwide. Knock UK – producers of the world’s best travel grinder – the Feldgrind. 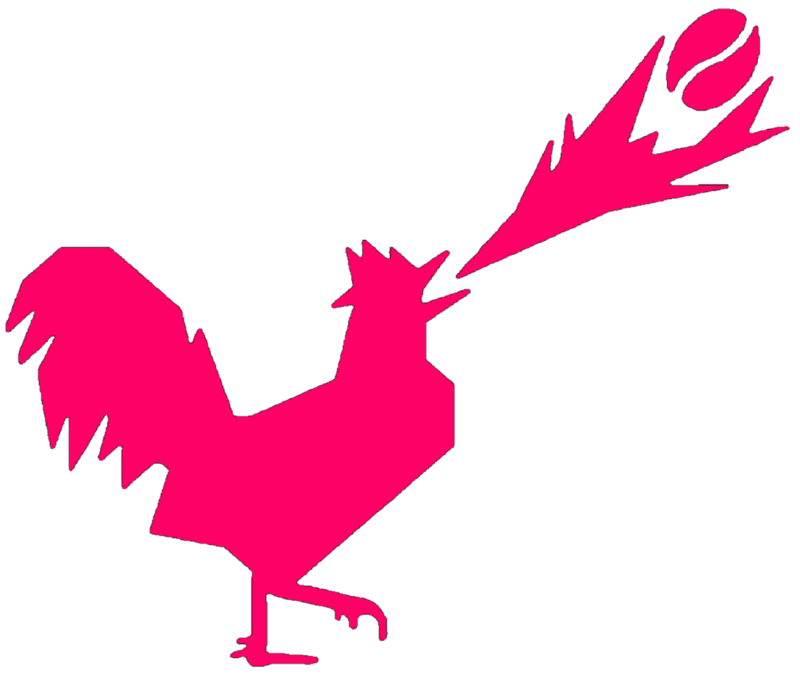 Specialty coffee roaster in Edinburgh, with a vision to unite people through multiple creative disciplines. Raw, organic, Euadorian chocolate made with all natural, plant-based and ethically sourced ingredients. Ombar is chocolate you can feel good about! Free of dairy and refined sugar. The Specialty Coffee Association is a non-profit organization that represents thousands of coffee professionals, from producers to baristas all over the world. Built on foundations of openness, inclusivity, and the power of shared knowledge, we act as a unifying force within the specialty coffee industry – invested in creating a worldwide circle of like-minded professionals. We are a small batch on demand coffee roasters based in Stirling. Catering for retail and wholesale customers. A family run tea merchants with three stores in Edinburgh that have a selection on more than 130 leaf teas including directly sourced teas and exclusive blends. Suppliers of teas and teapots to independent coffee shops and bakeries. 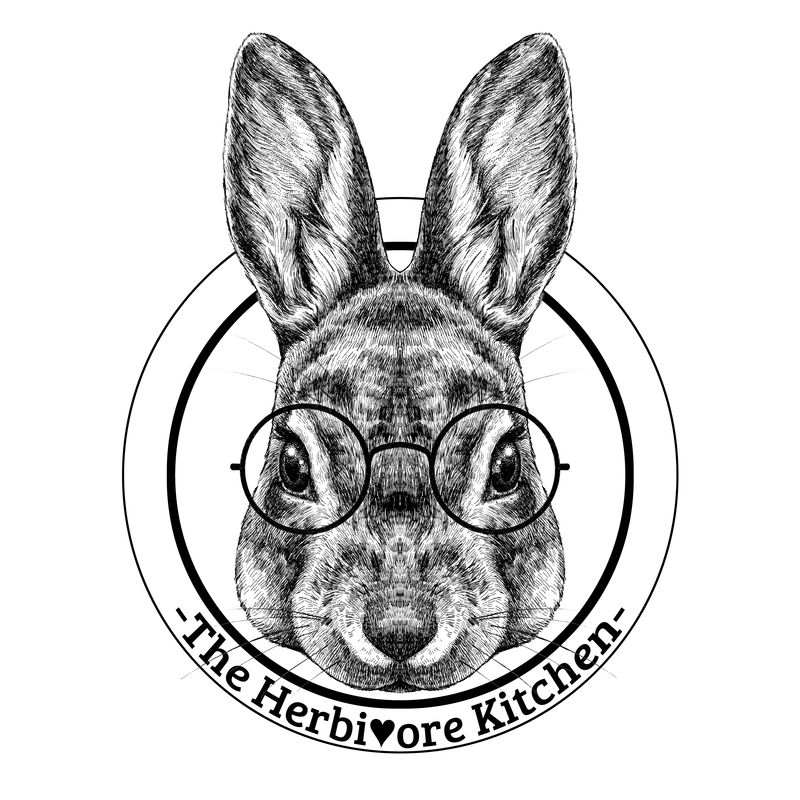 The Herbivore Kitchen is famous for its brownies! We have a delicious range from Smoky Maple & Pecan to Dark Chocolate & Sea Salt! Our brownies are friendly towards a variety of dietary requirements. 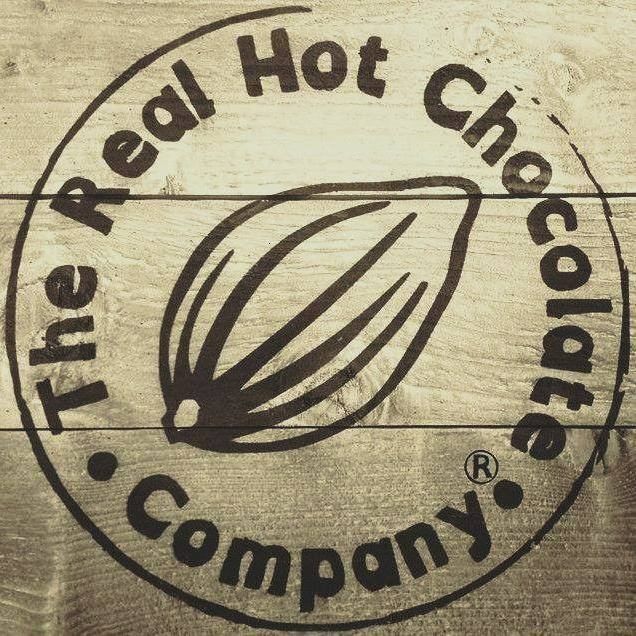 The Real Hot Chocolate Company specialises in luxury hot chocolate blends using the finest Malagasy chocolate. Our range of products also includes hand-made chocolate truffles and marshmallows, cocoa nibs, chocolate-covered cocoa beans and chocolate shavings. Thomson’s Coffee is Scotland’s oldest coffee roaster and will be showcasing their latest specialty coffees and machinery from their partners Victoria Arduino. Unorthodox Roasters is an innovative and experimental venture focused on roasting clean and refreshing coffee. The U-Roast Micro Roaster offers coffee lovers the opportunity to buy and roast the best quality green coffee available on the market, blend and single origins from 4 different continents and 8 different countries. Our coffee roasters roast 2kg per cycle, enabling you to roast your own artisan coffee directly on your bar counter. Fresh coffee at your location. Award-winning catering disposables by Vegware are low carbon, made from renewable or recycled materials. Our entire range can be recycled with food waste where facilities exist.